Save The Date, Lose The Fat! CoolSculpting – Get the Summer Body You Want! Saturday, June 10 from 11 – 2 we invite you to come and discover how the CoolSculpting® procedure can transform your appearance without surgery. Our CoolSculpting experts will be on-hand to answer any questions you may have in a relaxed, social environment.  See a demonstration and get a free consultation. Dr. Bruce Freund will be speaking and answering questions about the newest non-surgical anti-aging procedures. He is especially excited about the new “expression gels” that can restore a youthful appearance by removing creases and wrinkles. These leading European Fillers were recently approved in the US. Dr. Freund is one of only FOUR providers in New Jersey able to use these new products! Our team will also be available to answer questions about women’s health and sexuality. Refreshments and great discounts on services will be offered during the event. Space is limited! Reserve your spot by calling (201) 905-2884 or emailing us. 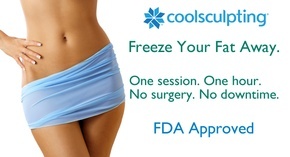 Learn more about CoolSculpting here.